Every Christmas since I can remember I have made chocolate chip cookies. I have burned up several electric mixers in the process of trying to mix the dough and have scorched lots of cookies because I forgot to set the timer. 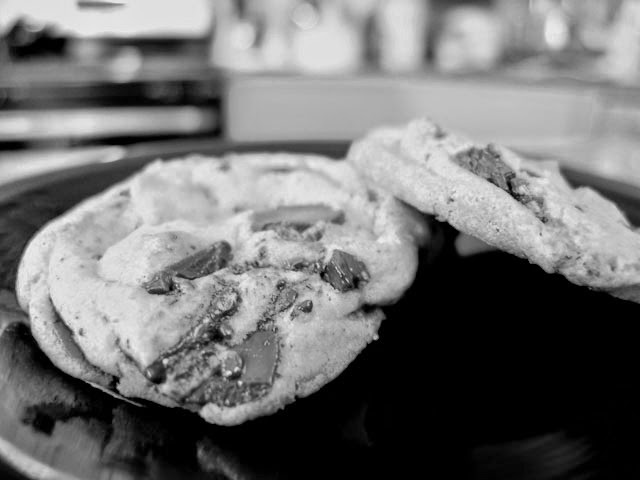 These pictures are from a few years ago when I was trying out a salted chocolate chunk cookie recipe. Some people loved them, but others craved the traditional favorite. Here is the recipe I always use for chocolate chip cookies. 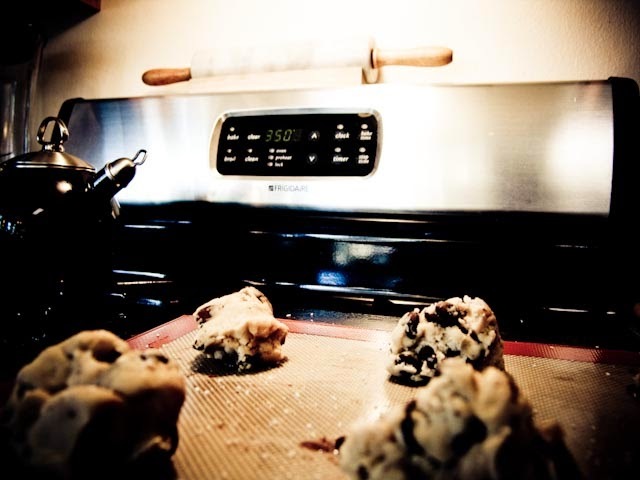 I started with the Original Nestle Toll House Cookie recipe and only made a few changes over the years. I normally go by the recipe for the instructions. You can click the link above to see the original recipe. I do bake at 375 but slightly under the recommended time so they are soft and not crunchy. 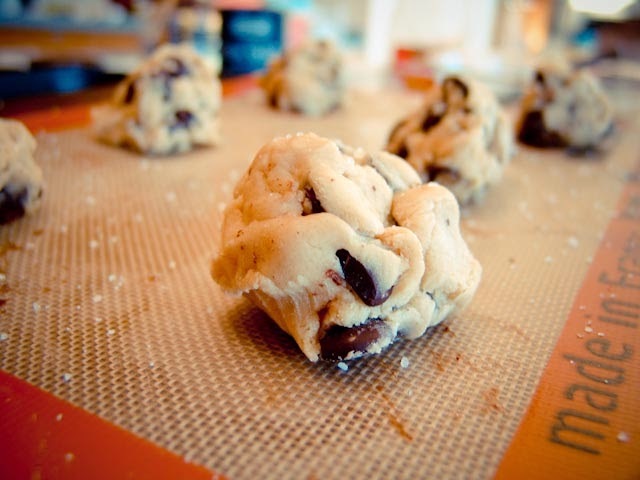 The other tip to keeping the cookies soft is storing them in an air-tight container. 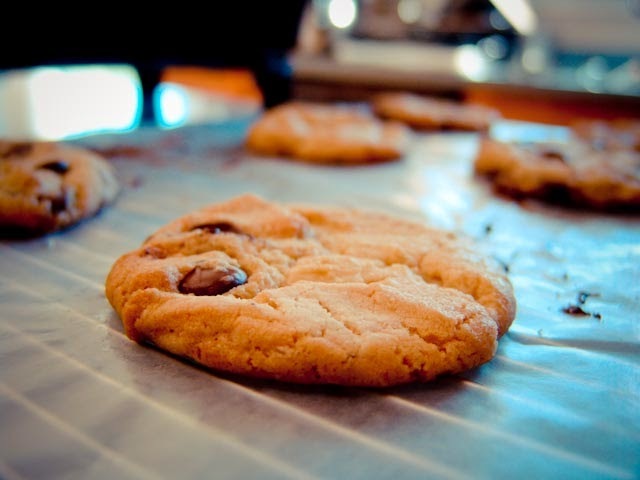 Try sprinkling a little coarse sea salt on top of cookies right out of the oven for a sweet and salty treat.